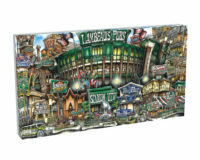 SKU: PACKPINT. 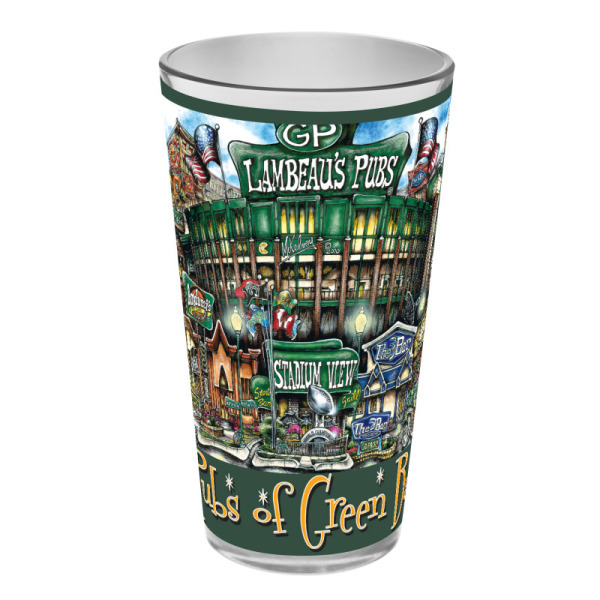 Categories: Glassware, Green Bay, Packers, Pint Glass, Team, Town. 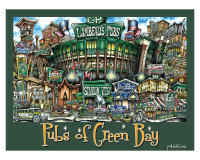 For all you Cheese Heads – GO PACK GO! 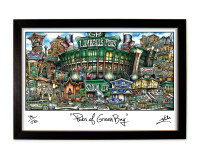 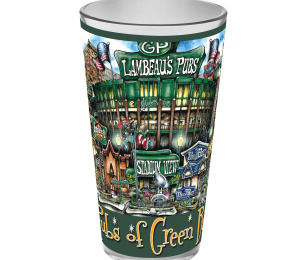 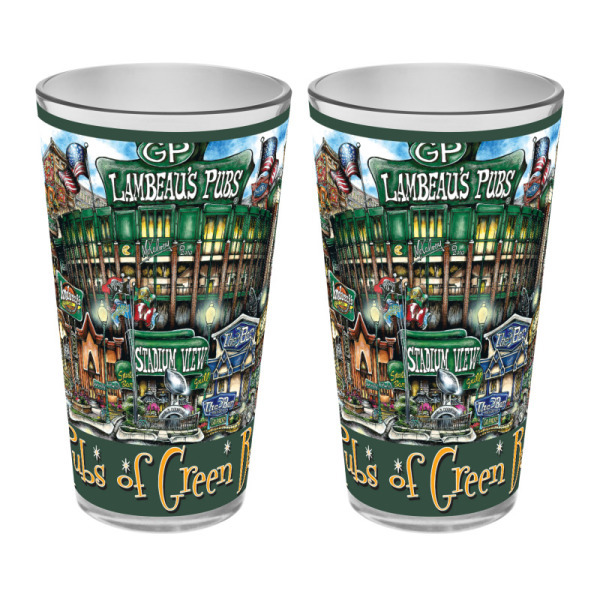 Be the first to review “pubsOf Green Bay, WI pint glass sets” Click here to cancel reply.